Just scraping in for today's style diary entry! Just in time! 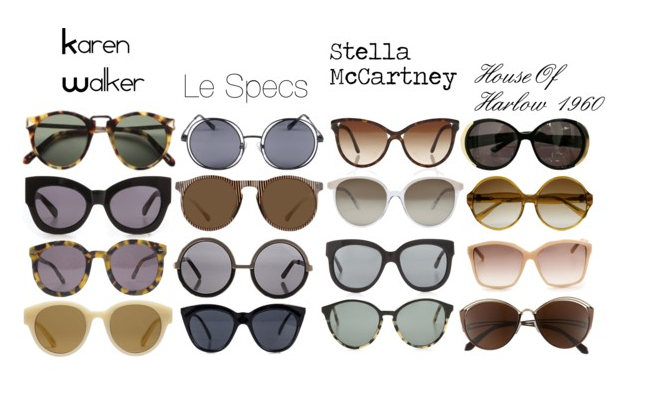 It was such a beautiful sunny day in Melbourne today and I am in the market for some new sunglasses so I have put together my picks for best specs from 4 of my favourite eyewear brands.